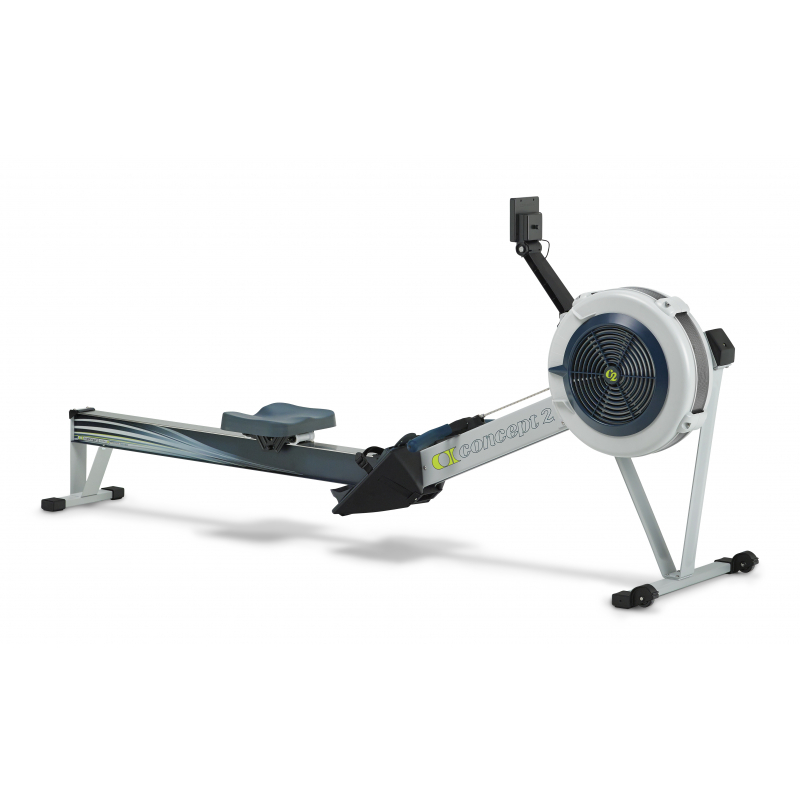 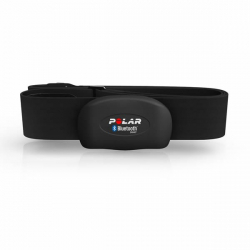 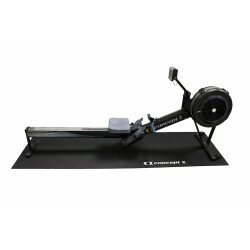 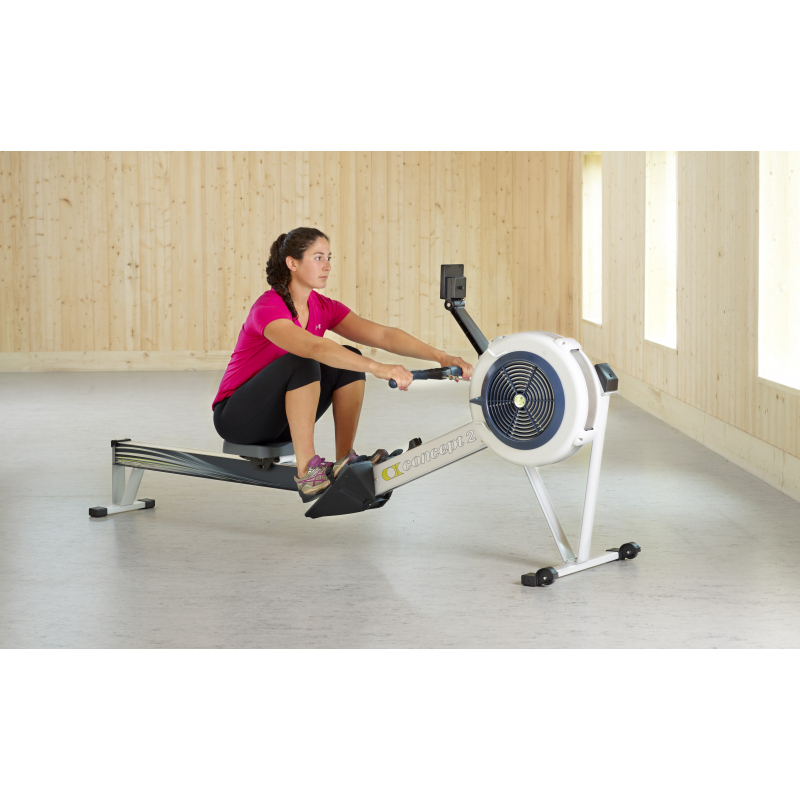 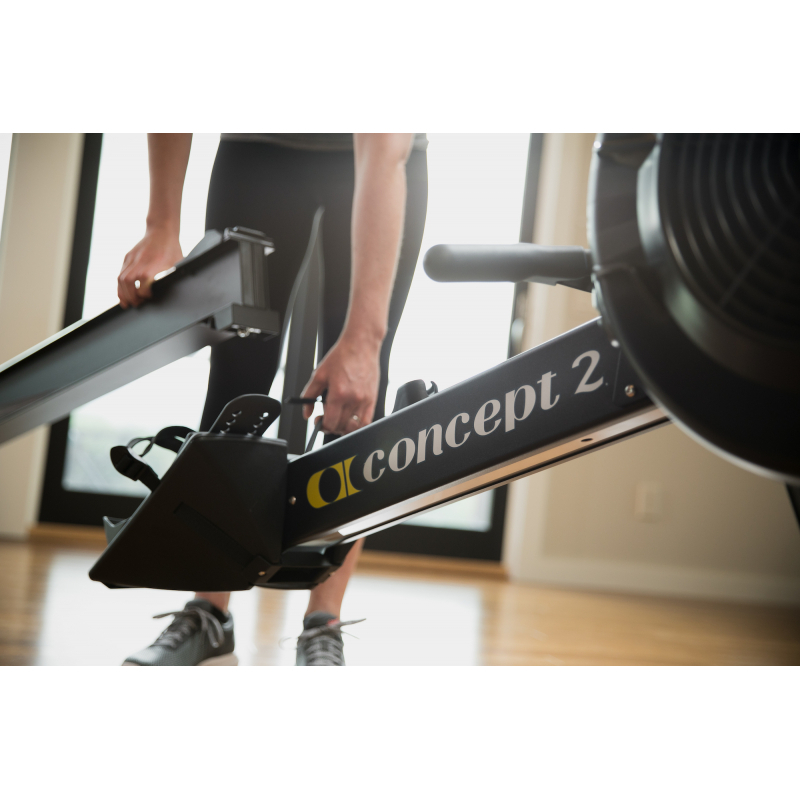 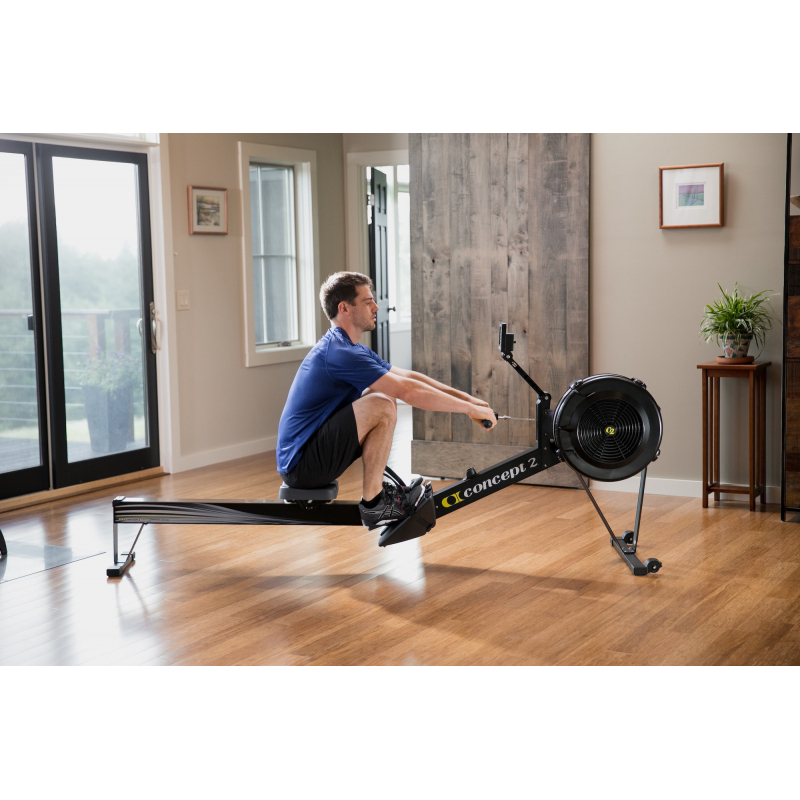 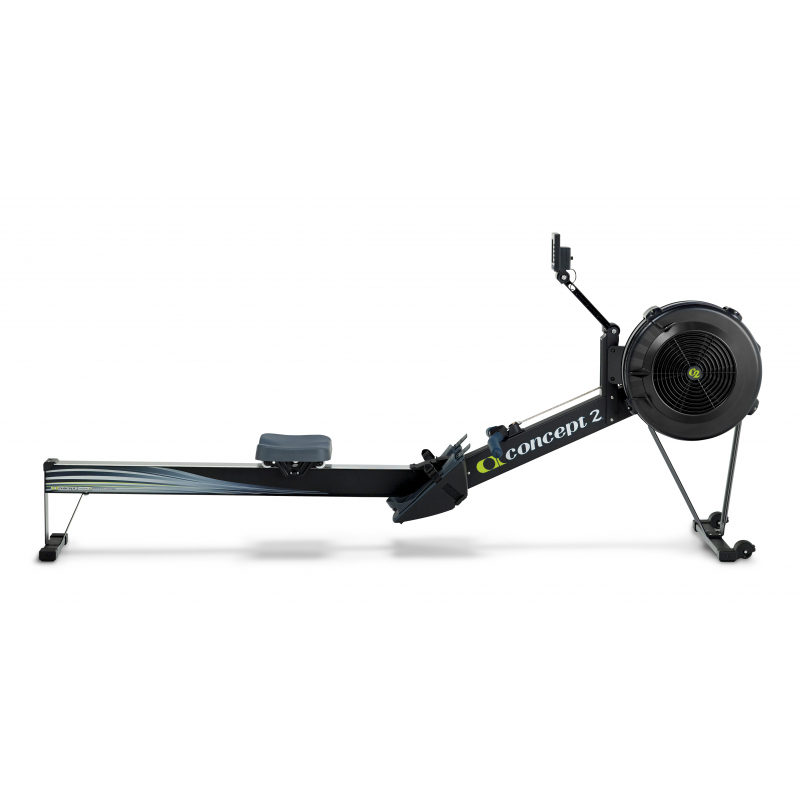 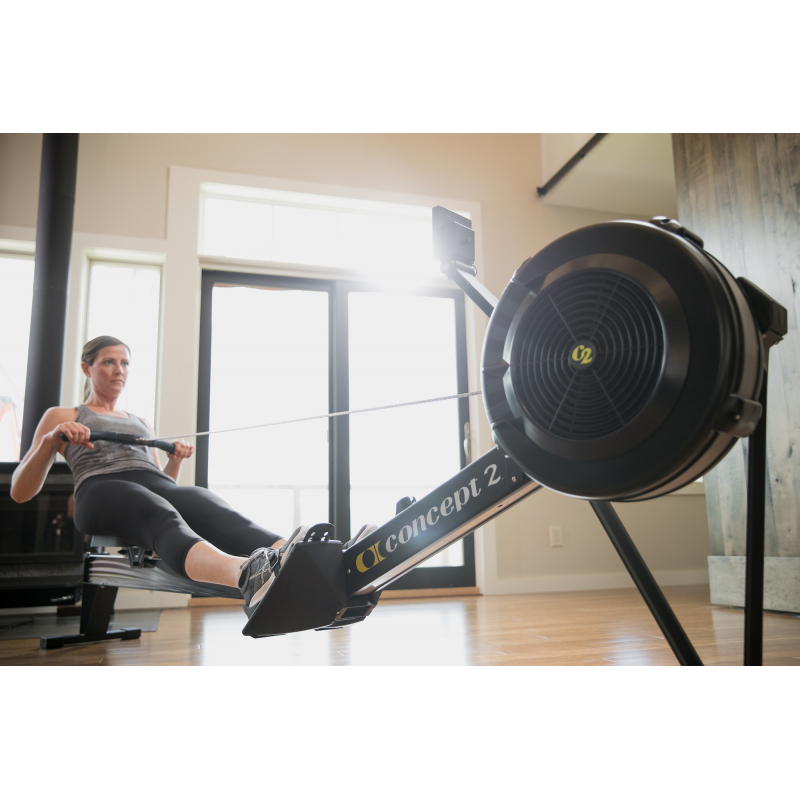 Recognised by competitive rowers as the standard for indoor training, the Model D delivers an effective cardiovascular workout that increases fitness levels and exercises every major muscle group. 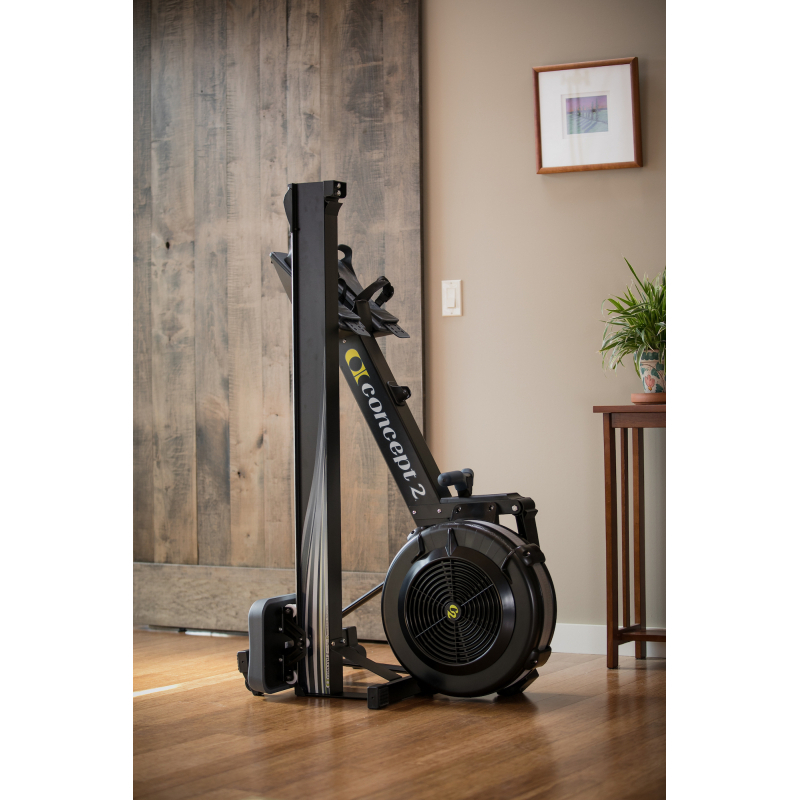 The Model D is the same machine used by Olympic- and elite-level athletes to train for their sports—it’ll take the abuse of heavy training day after day. 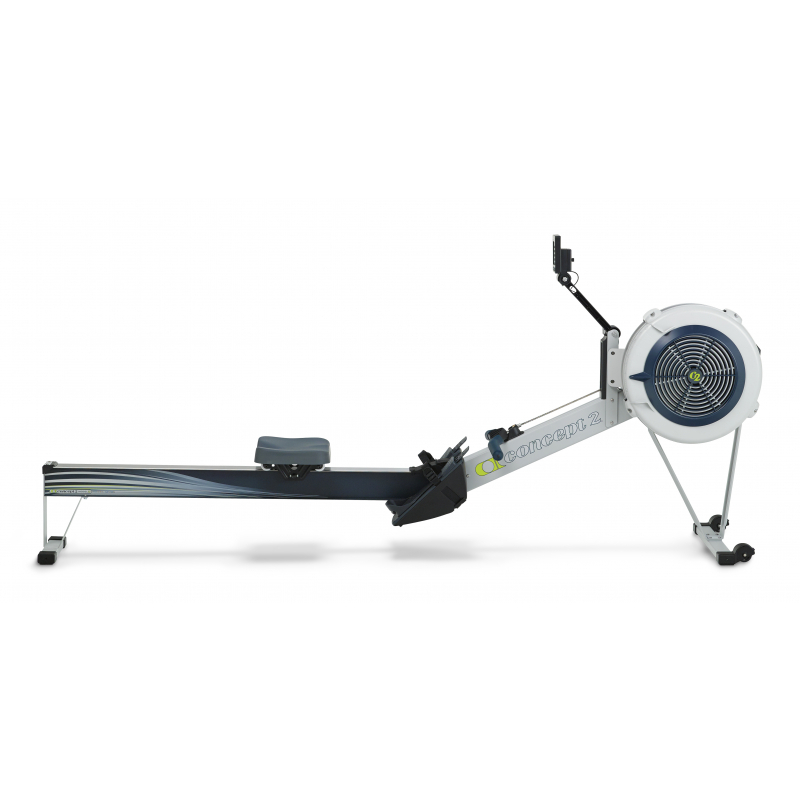 The Model D is available in black or light grey. 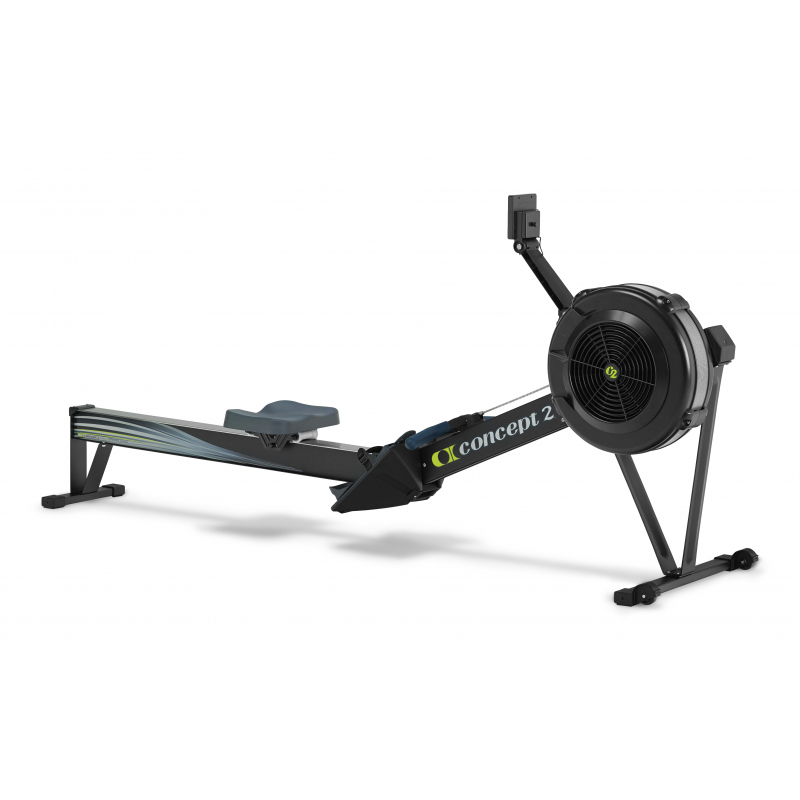 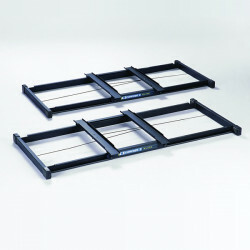 For more information, visit the Model D page on concept2.co.uk.